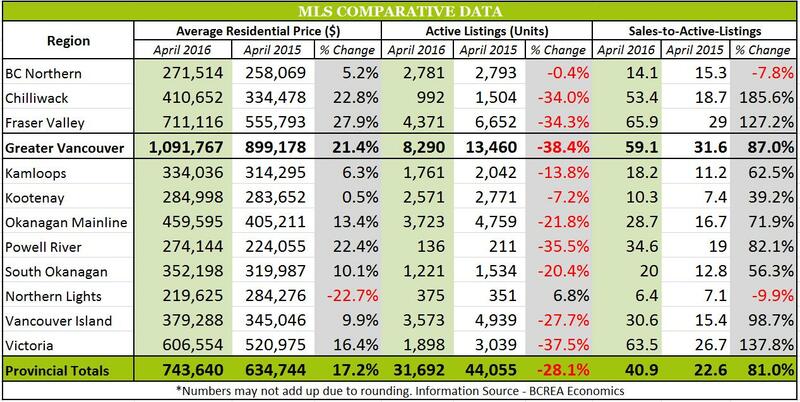 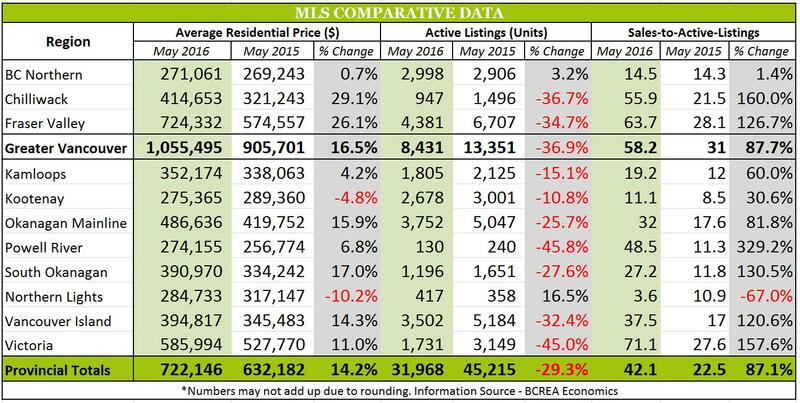 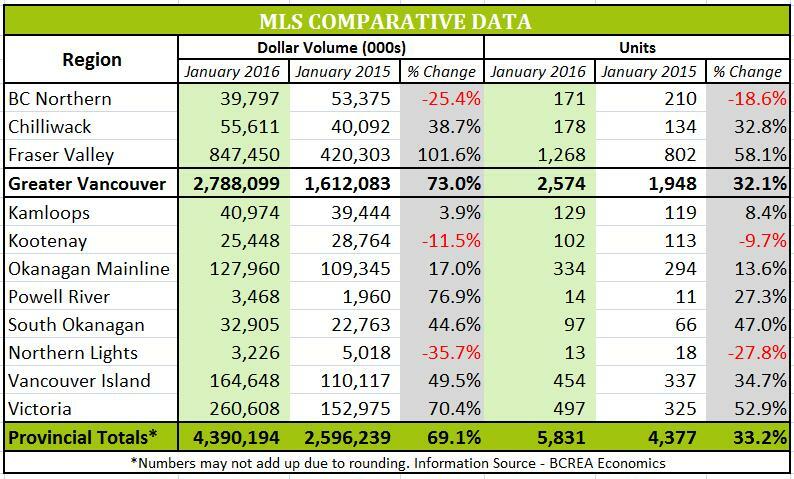 In March, the Multiple Listing Service® (MLS®) recorded 9,826 residential unit sales which is a 21.8% decrease in comparison to the same period last year. 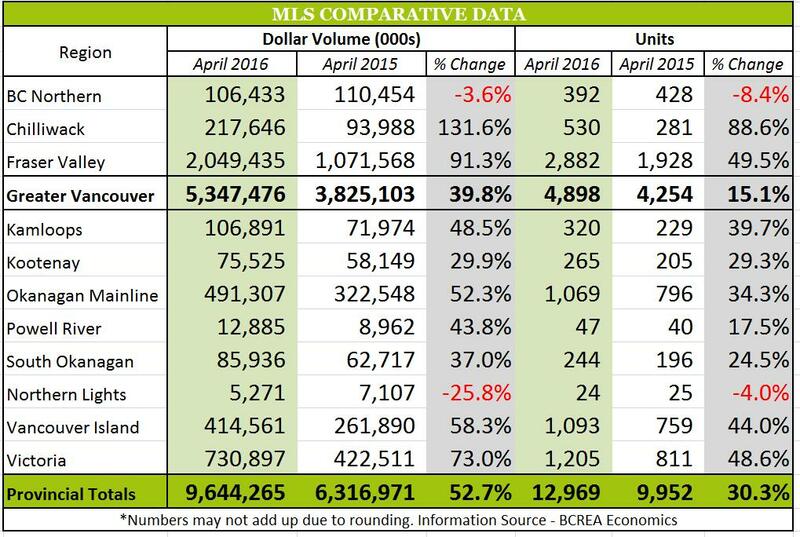 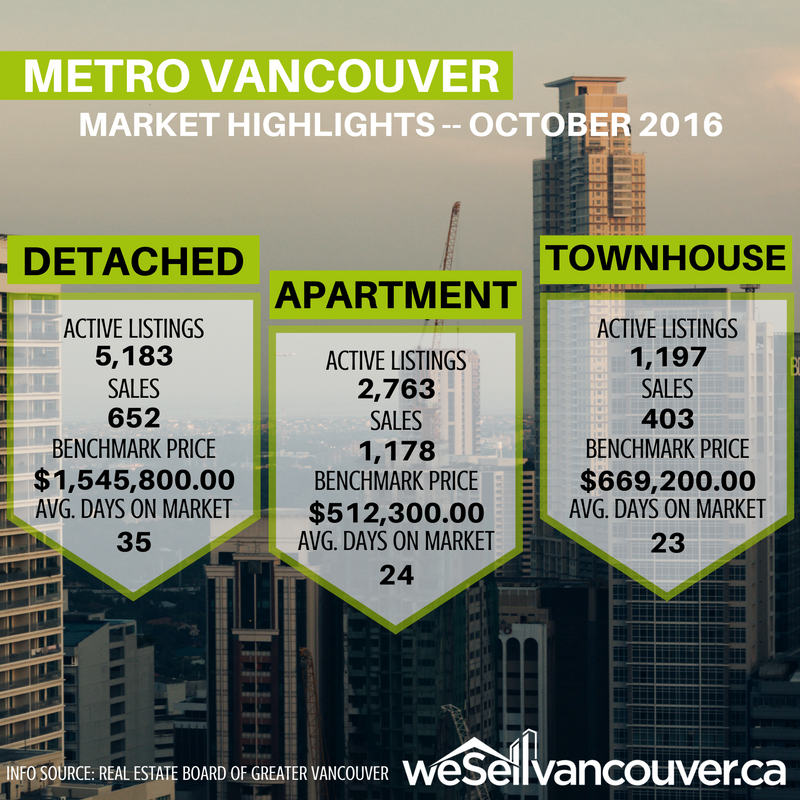 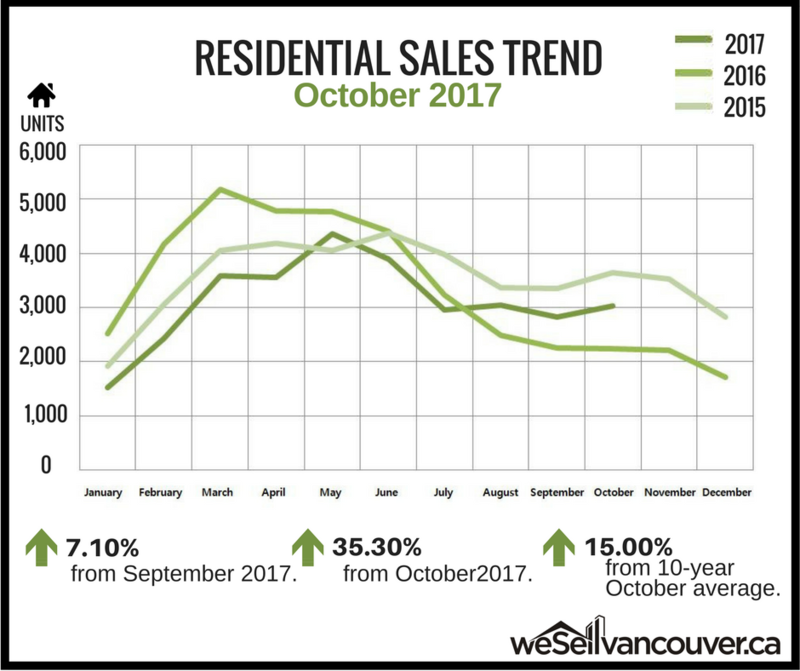 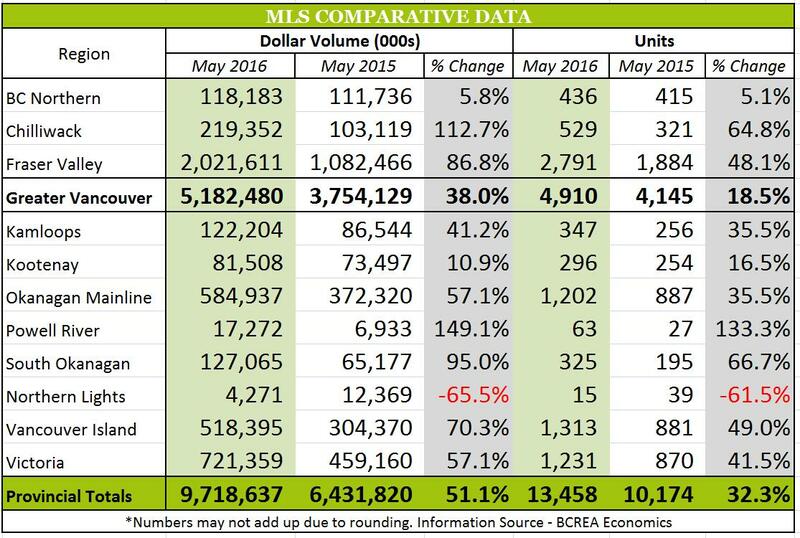 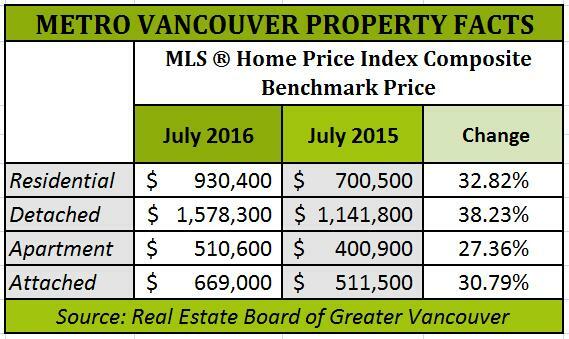 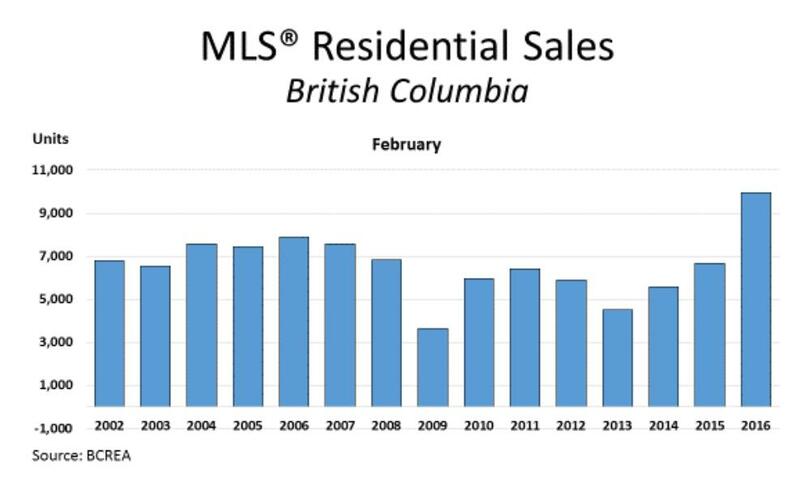 The total sales dollar volume also saw a decrease of 30% bringing it to $6.79 Billion and the average MLS® residential price saw a decrease of 10.5% bringing it to $690,597 compared to March 2016. 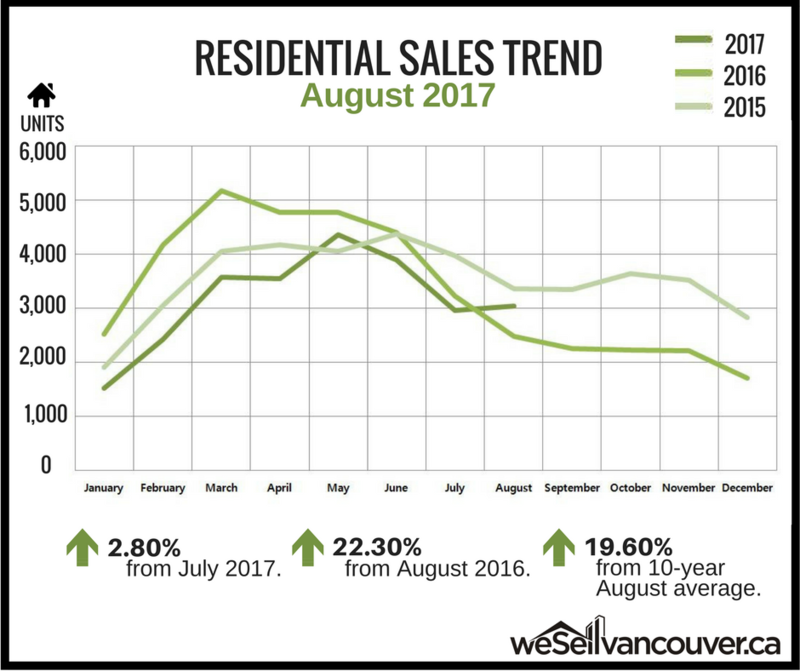 "Consumer demand continues to normalize following blockbuster home sales in 2016," says Brendon Ogmundson, BCREA Economist. 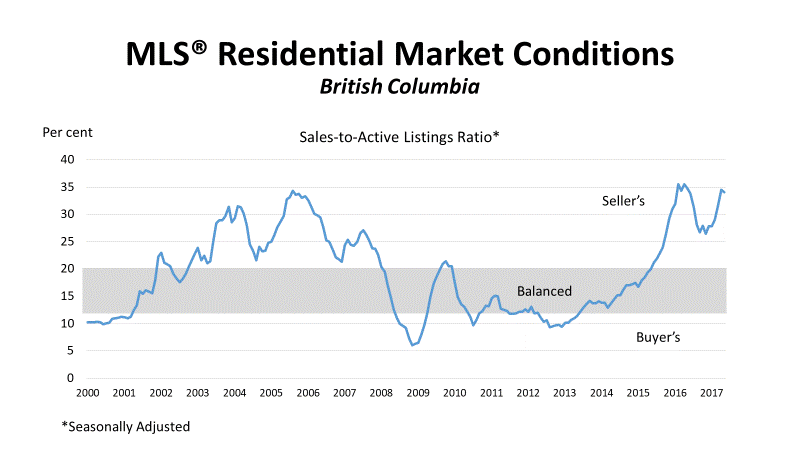 "However, the supply of homes available for sale has not recovered and is still declining in many markets around the province."